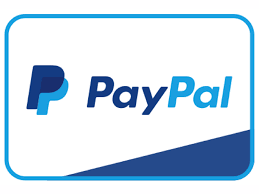 PayPal is available to use a Secure Site to pay by either Visa or MasterCard, you may click on the PayPal Logo and be taken to their site. If you currently do not use PayPal you will have to register to use this Free Service. Once you are a registered user you will be able to use their services. It will take 3 to 4 Days for your payment to be processed after which time your work will be ordered.